Welcome home! Beautiful home looking for a new owner. This lovely home is located in the community of Old Mill Village. 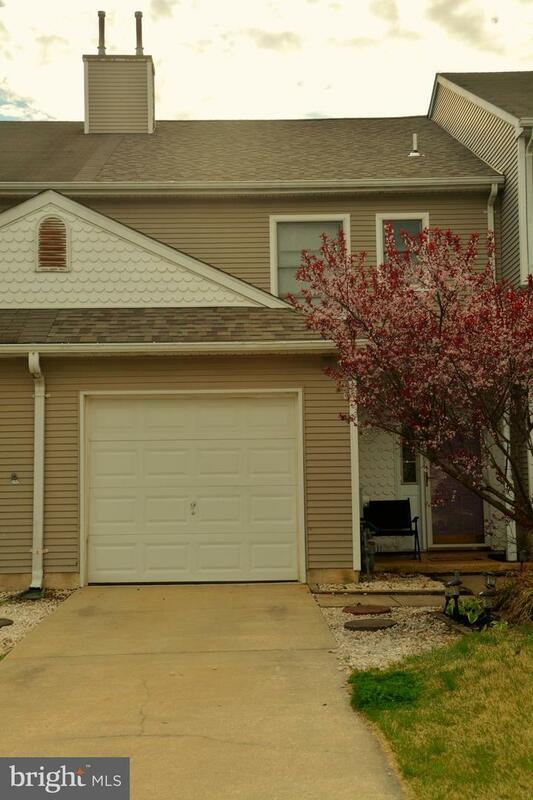 This 3 bedroom, 2.5 bath features a lovely foyer with a coat closet, tile floor, stackable washer and dryer area that leads to 1 car garage with opener and concrete flooring. 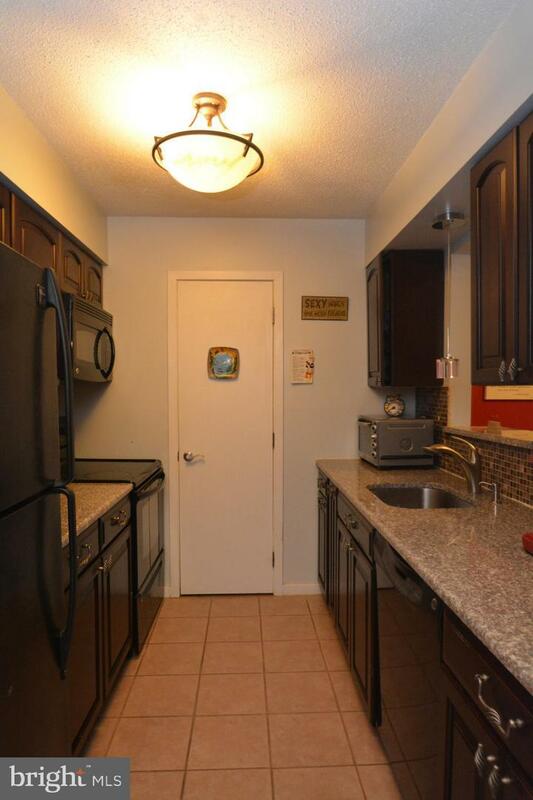 The kitchen has tile flooring, granite countertops with granite over-hang, upgraded tile and metal backsplash, ample cabinet space, upgraded light fixture, Stainless steel pull-out faucet, pendant light, black appliances and pantry. 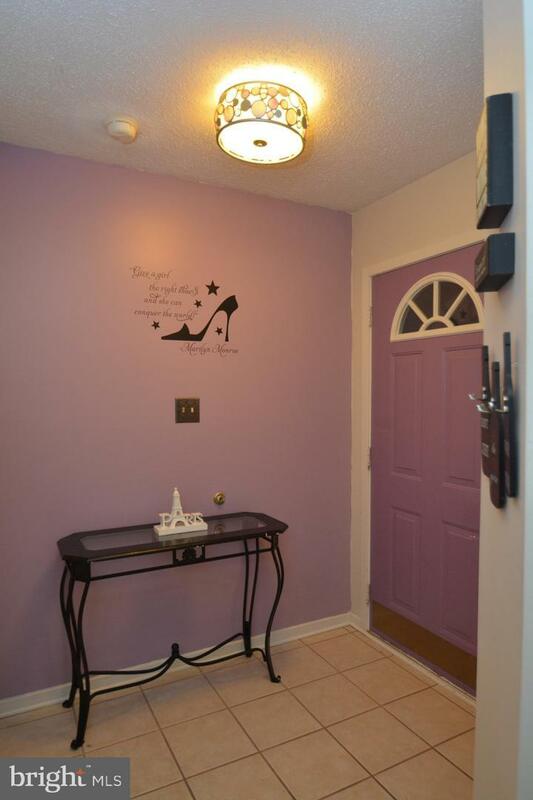 The hallway has upgraded light fixture tile floors, a half bath with tile floors, tile threshold, single vanity sink, upgraded light fixture, upgraded faucet, designer mirror. Formal dining area with laminated flooring and upgraded light fixture. Spacious family room with corner slate wood burning fire place, laminate flooring, custom paint, ceiling fan, slider patio door that leads to large fenced backyard and patio, grill and wood hammock hanger included. The turned stairs lead to upstairs, with carpet, upgrade chandelier, pull down attic with light and lots of storage. The upstairs hall has a linen closet, and upgraded chandelier light fixture. The master suite has carpet, upgraded ceiling fan with designer glass light, double slider door closets with custom design and custom paint. The master bath has vinyl floor, window, custom paint, exhaust fan with light, single bowl vanity, designer mirror, upgraded light fixture, shower tub insert, stainless steel hardware rod and towel rack. The upstairs hall bath has a single vanity with upgraded faucet, tub/shower insert, bronze hardware and vinyl floor. The second bedroom has ceiling fan with light, carpet, large double door closet, double window and custom paint. 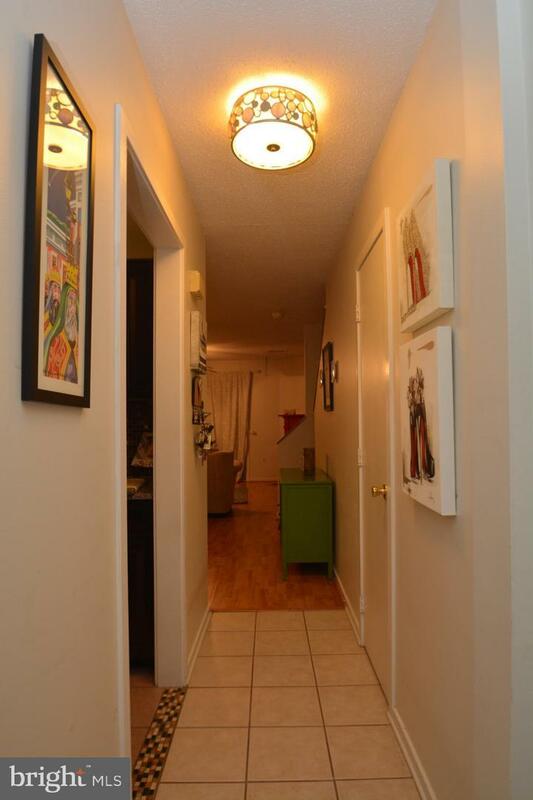 The third floor has a large slider door closet, custom paint, upgraded ceiling fan with light, carpet and double window. 1 car garage, cul-de-sac, 2 car driveway. Why wait! Tour this home today!